Conducting periodic retirement portfolio reviews allow us to evaluate your financial situation and retirement portfolio. Our retirement portfolio review process allows us to analyze your financial situation and help you plan for the future. 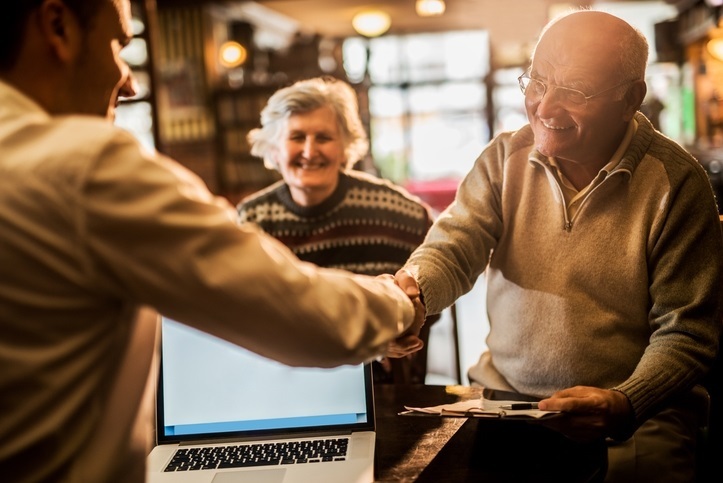 Whether planning to retire, or already enjoying your golden years, it is important to consistently review your financial situation to determine the probability of your assets providing lifetime security for you and your family. Through income planning and investment management, we can provide you with a retirement portfolio that is suitable for you. If you have any questions regarding your retirement portfolio, please contact us online or by phone at (888) 756-7568.